Whether you are designing a web site for yourself as a beginner, or for a client as a professional, you want to keep up with the latest utilities available to web designers. Here you will be able to find reviews on a wide variety of web development related areas, like domains and hosting, software, browser plugins, and more. It’s been around 8 months since we first started working with Ezoic. I have to say – that while we were skeptical at first, it seems that the results are solid (the system is broadly doing what was promised) and we are getting usability value, making money and saving time. Here’s the story so far. Are you looking for a Dreamweaver alternative that won’t break your budget? Then you need to take a look at the top 5 Dreamweaver alternatives that I have found. Most of them are free. The top five free FTP programs are reviewed in this article, along with highlights of each one’s pros and cons. Since these FTP programs are open-source programs, they are robust and feature packed. With Microsoft Web Platform Installer you can quickly install popular PHP and ASP.NET web applications on your PC for local development. Review of Evrsoft First Page: Good Tool for Web Design? Evrsoft First Page is a website creation program that sports a number of useful features for web designers. The program includes templates for a number of different web standards, allowing users to start new projects in the language they prefer. All told, First Page is a very powerful program. Looking to create Web Applications? Flex Builder 3 used to provide features to do this, but was replaced by Flash Builder 4. With an expensive price tag, you may wonder whether it’s worth the money. An in-depth Adobe Flash Builder 4 Review will ensure you make an informed buying decision. When I first opened Arachnophilia, I expected it to be like every other text editor that I have tested. The other text editors force you to format each line of text in your web page. Arachnophilia is different. Find out how. Integrated Development Environments (IDEs) like Visual Studio cost a fortune. Want something as good as that for free? Yes, free! Free as in no money. Here are the top five IDEs that won’t cost a cent but has support for all the major programming languages out there. Check them out! Yola is a service that allows you to create a simple website for your personal needs or business requirements. Although it has many different features and provides a lot of flexibility, an in-depth Yola Review will help you determine whether this WYSIWYG editor is what you need. There are a lot of big names when it comes to the computer animation industry, so how would Synfig fare out in this playing field? Keep reading as this Synfig review unearths what Synfig has to offer. Being able to tell useful software from useless software when looking for an editor geared toward programming and webpage editing will save you a lot of trouble later on. This InType review will explore the program, and explain why this program is probably better left untried. Coda is a six sectional full featured web development software application for Mac OS X. This Coda review seeks to uncover its unique operational model. Keep reading to know more about Coda. Komodo Edit, a powerful free text editor for coding in dynamic languages, was created for programmers with special minimal needs. How does this text editor fare as a professional programmer’s text editor? This Komodo Edit review looks into all that. 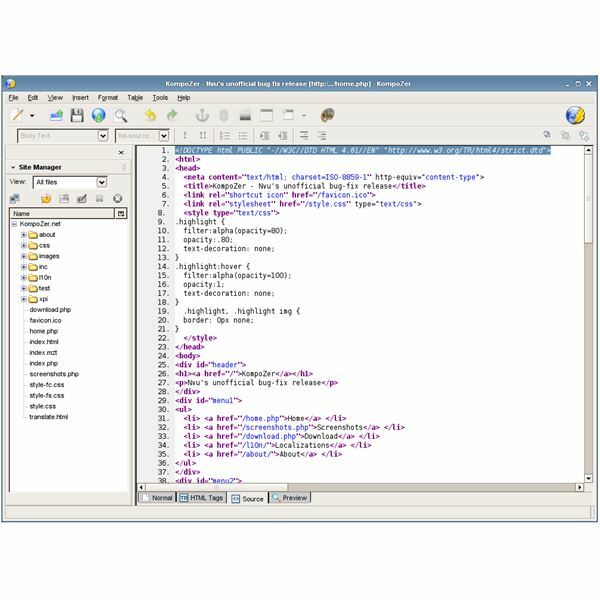 Alleycode is a Windows based HTML Editor that is fast and light. Is it up to the task to compete with bigger names in the web HTML editor field? Keep reading this Alleycode review to find out. CodeLobster is a great web development IDE for the developer on a budget. Does this make CodeLobster any less of a professional web development tool? Not according to this CodeLobster review. Keep reading to find out more. From its humble beginnings as a Java IDE, Netbeans has surely come a long way in its growth for support for other development platforms. 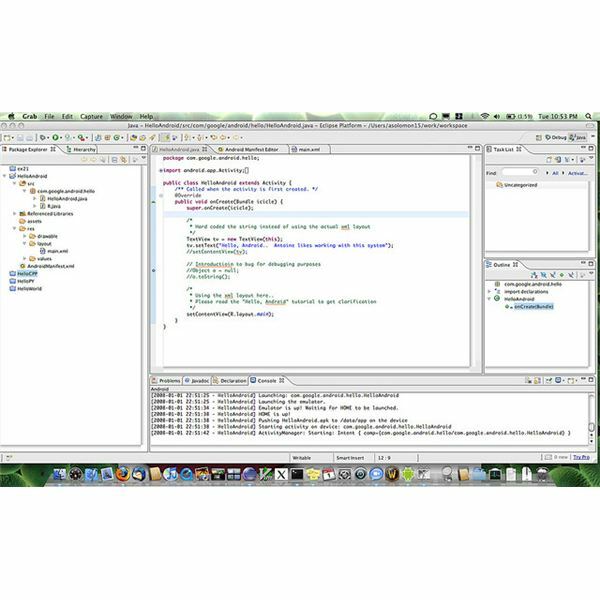 Keep reading to find out what this Java based cross platform Integrated development Environment (IDE) has to offer. HTML Kit is a total creator and web editor for all XML, HTML and other Script developers – particularly for those who are fond of using many tools in a single application. Like a good paint-and-canvas artist, using the tools required for a website project can include even the bare minimums, no matter what the sacrifice to visualized website creation. As our PSPad review will show, you don’t alwasy need a visual editor or high cost to get exceptional results thereof. Serif WebPlus X4 Review: How Does This Program Stack Up? Serif WebPlus X4 software is a great opportunity even for novices to develop sophisticated interactive web site with a host of useful features and also with facility for customization.